Have You Heard About It’s All About Strawberries? 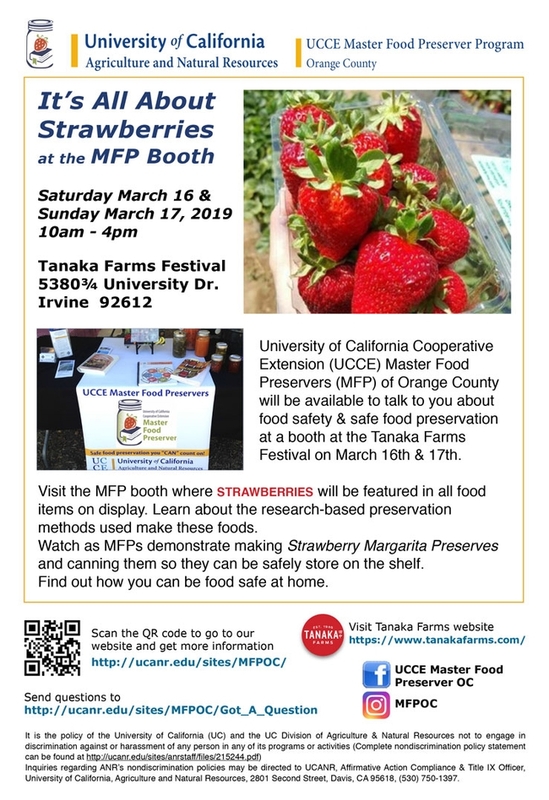 Visit the MFP booth where STRAWBERRIES will be featured in all food items on display. Learn about the research-based preservation methods used make these foods.